My entry for the ludum dare compo! As stated this game is a 2D Platformer with a twist to fit the Ludum Dare Theme! 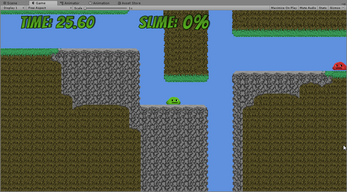 You control a slime that is constantly growing in size! 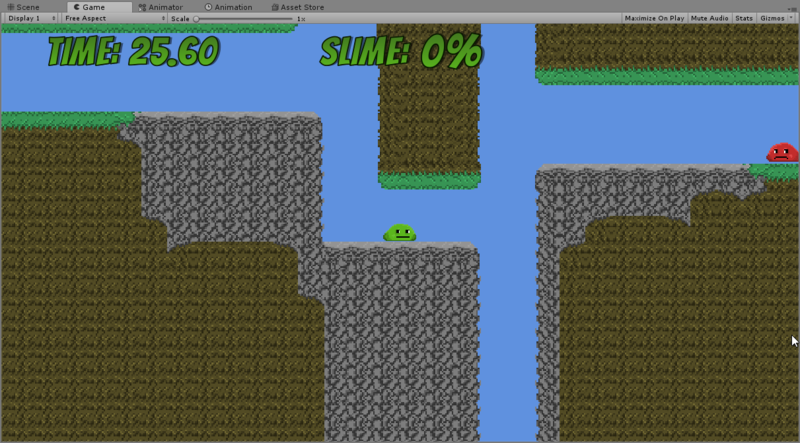 Shoot slime to shrink and get a small boost in the opposite direction of the shot!